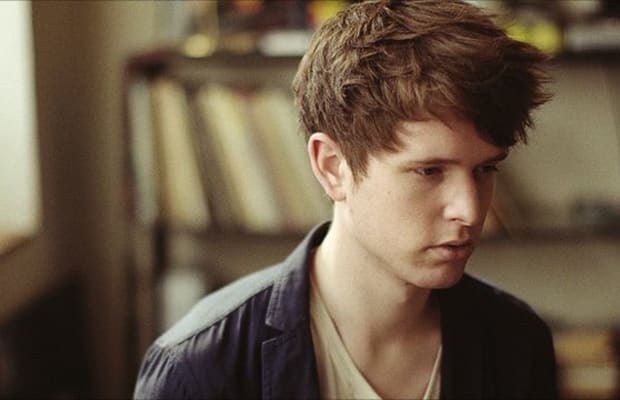 Showcase: 3/16 @ Stubbs 9:15 p.m.
CoS says: London producer James Blake takes as much pleasure in his silences as he does in his dub-step-influenced beats. Layers of his auto-tuned croon weave in and out of his sparse drums and woozy bass. Unlike other club figures, Blake leads with his heart crafting delicate, emotional, and ambient pop ballads, but never forgets our need to nod our heads.